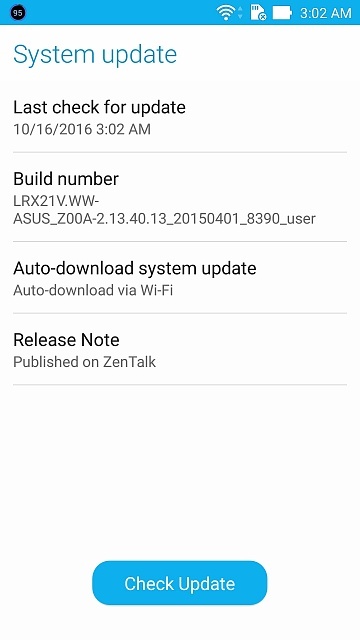 Firmware needs to be in the Root folder of the Internal memory for the ZenFone 2 to detect it. 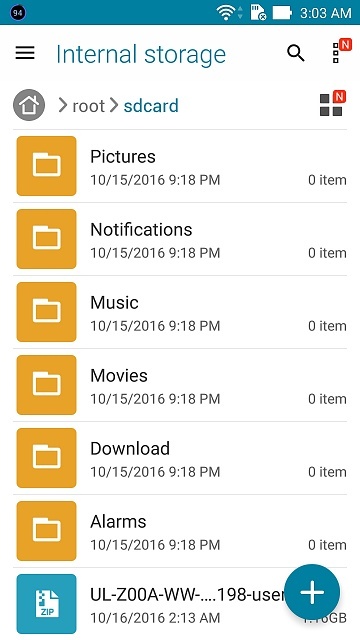 Putting it on the sdcard does not do anything. Why doesn't my aol email post anymore? Samsung pay just doesn't work reliably with iPad cash registers?